Whether you want to relax in paradise, take on a safari or simply escape for a few days, honeymoons should be the experience of a lifetime. We've done the research so that you can, well, do a bit less. Put your feet up, pour yourself a drink and get booking! The Maldives are one of those places that manage exceed every single expectation you have. They are so naturally beautiful that it's hard to take in. The sea is crystal clear, the sand is like talcum powder and when you look out of your window and see nothing but the turquoise Indian Ocean there's really nothing else like it in the world. The weather is by and large amazing, but there are months to avoid if you want guaranteed sunshine. Direct flights from the UK take roughly 10 hours while indirect flights take around 13. Once you arrive in Malé you'll either catch a seaplane (kind of terrifying, kind of fun), speed boat (same rules apply) or an internal flight to your island depending on its distance from the capital. Some islands are tiny and very much for couples who want to do as little as possible, while others are bigger, have more going on, or are family friendly. Prices vary massively on the star rating and facilities available, so have a budget in mind before you get carried away. Also give a lot of thought to going all-inclusive. It may seem more expensive initially but is often the cheaper option. Meals and drinks do not come cheap on most islands, and it's not like you can nip out to a local shop for a cheap alternative. Finally, read reviews about the overall feel of the island. 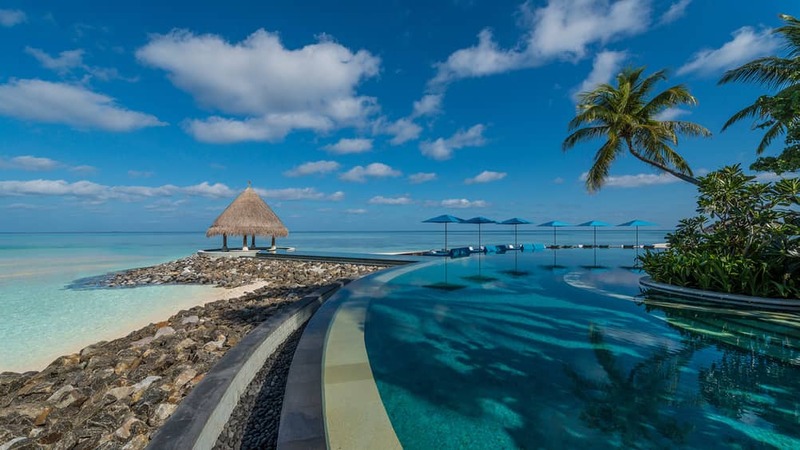 Thankfully there is a lot of choice, but a great place to start is The Four Seasons Resort at Kuda Huraa, which describes itself as a serene island with village charm. For some, a good holiday means adventure. 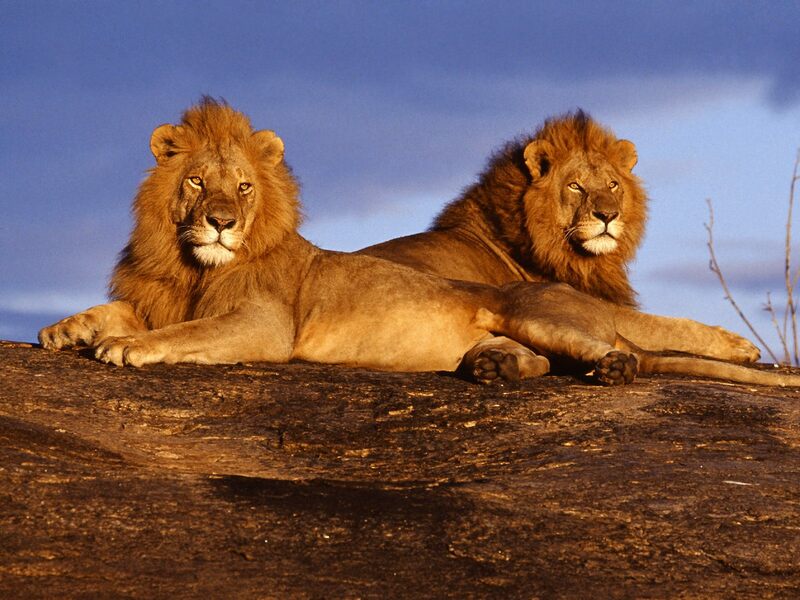 Head to Kenya and you can spot the Big Five (animals that is) and explore a wildlife-rich landscape. Kuoni's safaris are divided into escorted small group safaris and independent tailor-made safaris, with a range of 4x4 and fly-in options. Travelling with Kuoni isn't cheap but you can feel very confident that you'll be well taken care of and get a fantastic standard of holiday. The option that most appeals to us is their Kenya in Style safari. Over eight nights you'll cover Nairobi, Mount Kenya, Lake Elmenteita and Maasai Mara. There's an opportunity for a hot-air balloon ride over the plains at sunrise too. Bliss! Australia and New Zealand are on many people's bucket list, and a two or three-week trip there will certainly be the experience of a lifetime. Australia offers the perfect blend of bustling cities with untouched rainforests, barrier reefs and deserts. STA travel does a Reefs and Rainforests tour that sounds incredible. You can take a rooftop ride along the rainforest canopy, go snorkelling on the Great Barrier Reef and relax in the Whitsundays. The tour lasts for 16 days. After that, you can head to New Zealand (time and budget permitting). 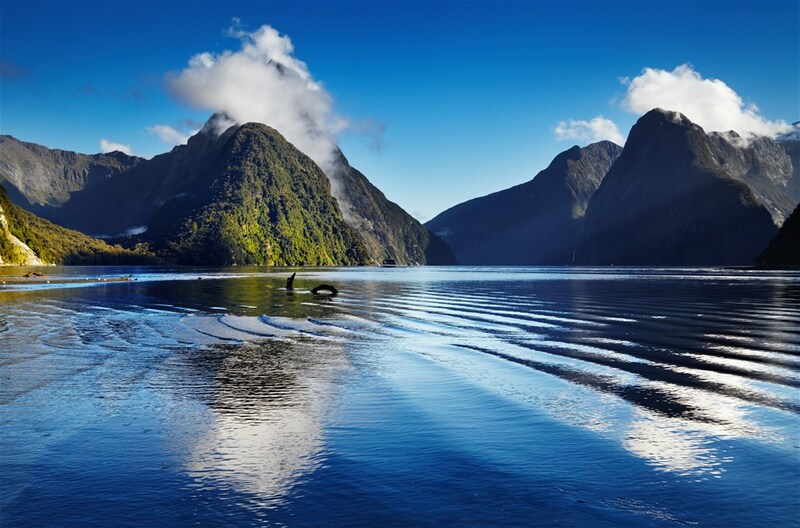 If you can make it there, head to Milford Sound. We have it on good authority that it is one of the most amazing places in the world. 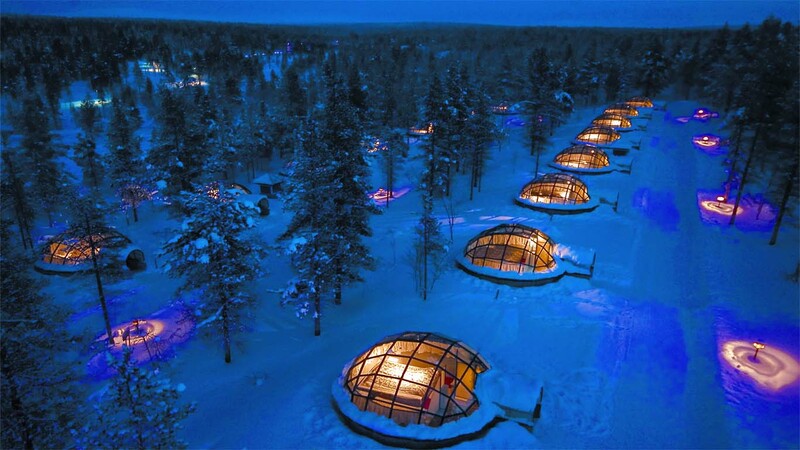 If you're having an autumn/winter wedding and honeymoon, or fancy something completely different, check out the Kakslauttanen Arctic Resort – a glass igloo offering a clear view of the Northern Lights. The accommodation is absolutely stunning and Kakslauttanen is one of the best places in the world to see the lights. The saunas are a must too! The season lasts from late August to late April. You can also combine your stay in Kakslauttanen with a city break in Finland’s capital, Helsinki. Win win! 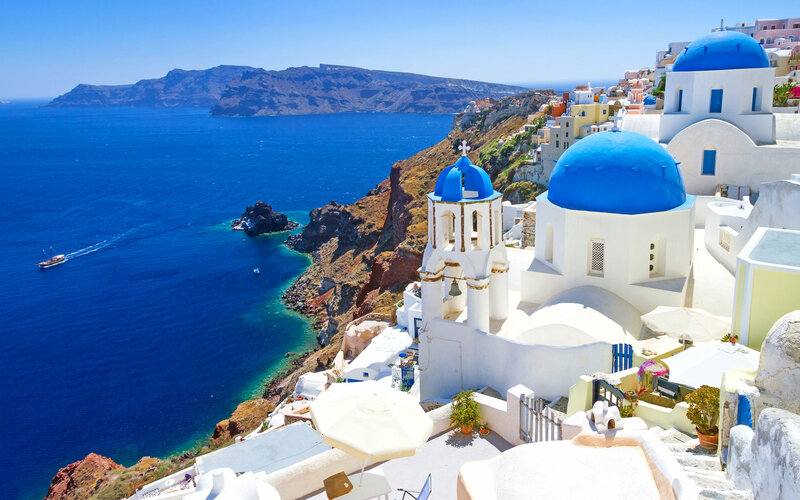 Santorini is ideal for a short break. It's absolutely beautiful and getting there is relatively inexpensive and quick. We'd recommend staying at the Pezoules of Oia boutique hotel, which is both stylish and traditional. The infinity pool offers a magical view of the Caldera and the Aegean too. The truth is that you’ll pay more to stay on the edge of the cliff with views of the Caldera, but it's totally worth it. One small warning: with all the pretty whitewashed towns and world-famous sunsets, you'll want to Instagram everything!